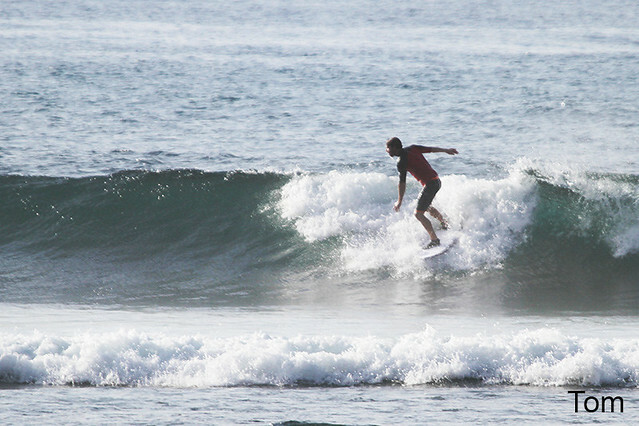 Advance group surfed Green bowl this morning where the waves a bit more size, head high on some sets, clean waves and everyone had a good rides (see photos). 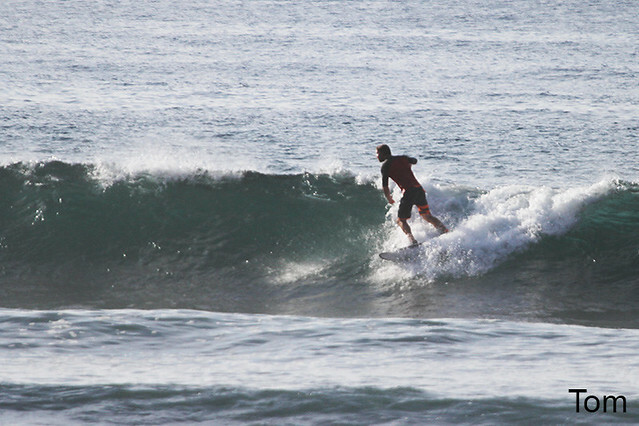 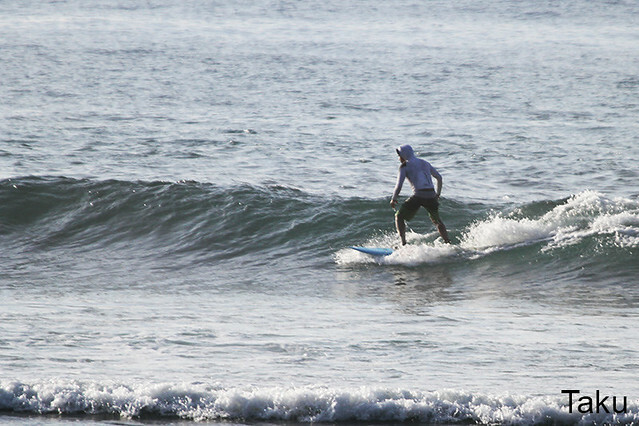 Beginners group patrolled Balangan this morning for long sessions where the waves is waist to chest high and intermediate group went to Geger Left this morning. 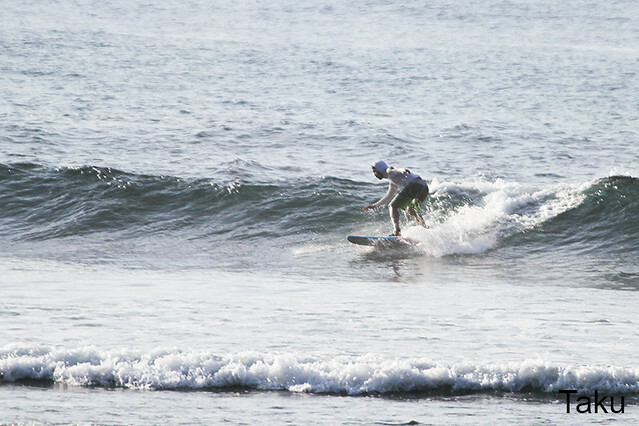 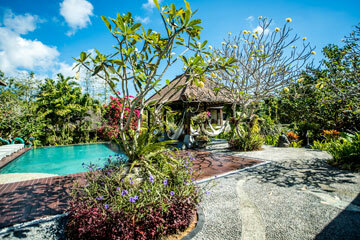 Advanced group will go Uluwatu for the second session after lunch.